A public dispute between Unity and cloud multiplayer service provider Improbable had some developers in fear for their games’ continued futures. Now Unity has walked back some of the controversial terms of service changes that spawned the debate and – though the engine maker maintains that many of the original accusations were false – has reinstated licenses for Improbable’s SpatialOS. “Over the last week there was much confusion,” Unity writes, “and untrue statements were raised which we refuted. But most importantly we listened to you, our community that felt that the End User License Agreement (EULA)/Terms of Service (TOS) was too restrictive.” In addition to some new changes, developers will be able to stick with old TOS versions if they don’t want to move on to newer versions of Unity. 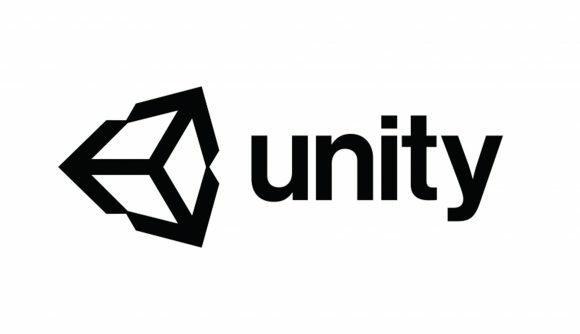 Unity’s terms of service update “highlights that developers can use any third party service that integrate into Unity.” The company specifically says that this change means Improbable is no longer in breach of the terms, and those licenses have been restored. Unity does add, however, that “we do not consider them a partner, and cannot vouch for how their service works” with the engine. The dispute between Unity and Improbable over SpatialOS had apparently been building for some time, as Unity maintains the service provided had knowingly been in violation of the TOS for a long while. The resulting blow-up left some developers thinking their games would shut down, though Unity says it never communicated any such message. After that, Improbable teamed with Epic to establish a $25,000,000 transition fund to help Unity devs move to Unreal. Unity’s blog post today indirectly references Unreal, saying that the company’s flat fees are the “best way for developers to be successful,” in contrast to a “royalty on all of your revenue.” Epic’s Unreal tech charges through just such a royalty structure.